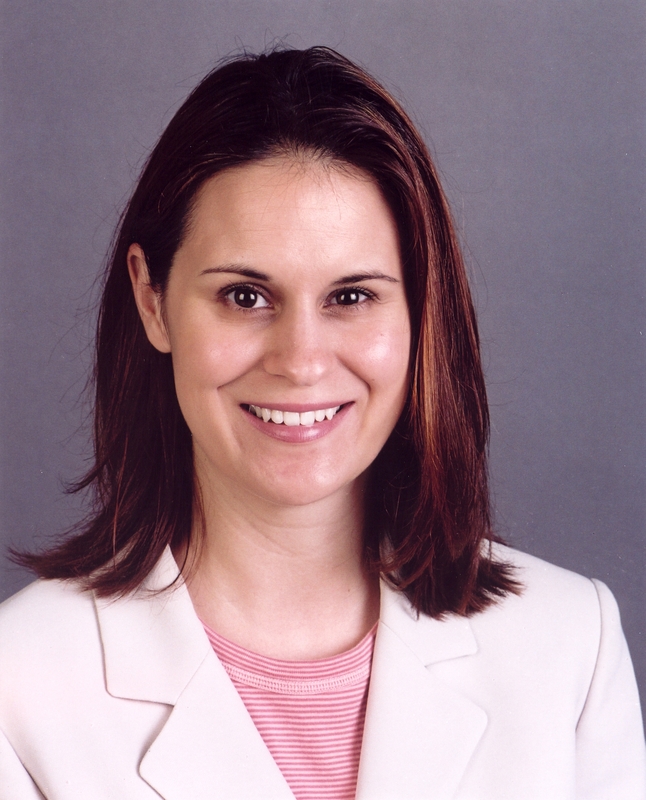 Dr. Laura Pawlow is a Professor of Psychology at SIUE and also serves as the URCA Coordinator. Dr. Pawlow served as the Psychology Department's Senior Assignment coordinator between the spring of 2005 and the fall of 2009. She has mentored over 100 undergraduate students in research and has co-published with students. As the URCA Coordinator, Dr. Pawlow is responsible for oversight of the URCA program and budget.